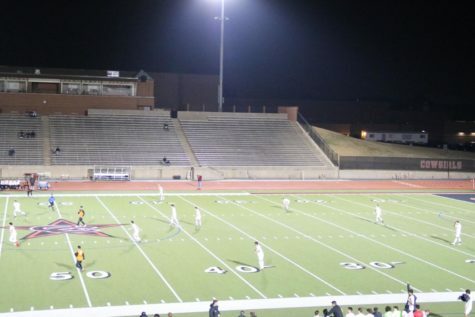 The Coppell Cowboys soccer team used the new 3-5-2 formation which they implemented during the game on Feb. 9 at Buddy Echols Field. 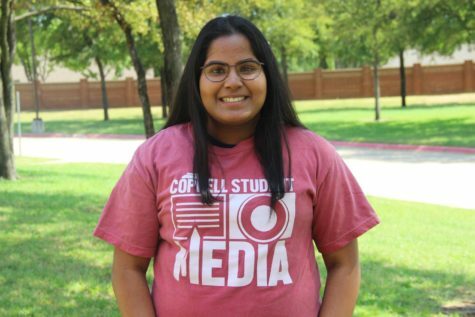 The new formation proved to be beneficial as the Coppell Cowboys defeated the WT White Longhorns 2-1. 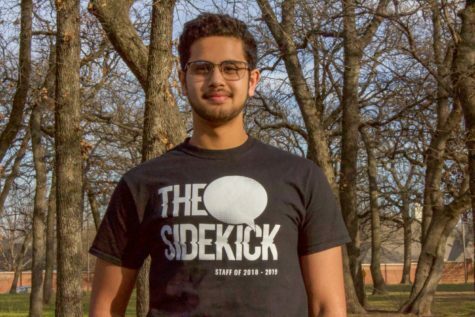 The Cowboys boys soccer team has been off with a bang to a great start this season, with a rebound from the disappointing playoffs it had last year. With an impressive 13-3-2 (W-L-T) overall record, the Cowboys are playing with a zealous passion and high aspirations, and are currently first place in District 9-6A with a 6-1-2 record. The program has seen some changes in the formations and tactics with the arrival of the new soccer coach James Balcom. A rather notable change in the Cowboys’ team is the adoption of the new 3-5-2 formation (three defenders, five midfielders, two forwards) rather than the generic 4-3-3 (four defenders, three midfielders, three forwards) in recent matches. Though the team is still experimenting with the new set up, it plans to make it more permanent. The 4-3-3 has been a dominant formation in the world of soccer for decades and is commonly used by many major clubs. 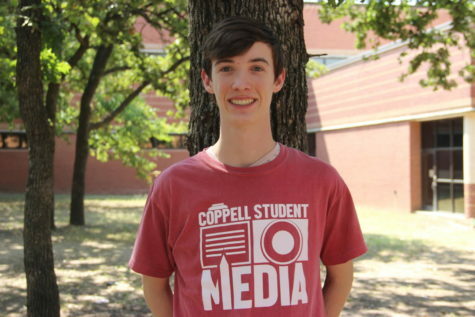 It has also been a favorite of Coppell boys soccer for the last seven years, the players know it like the back of their hand; but the 3-5-2 formation proposed by Balcom has given the team the results it needs. The team has used the 3-5-2 in the majority of its matches this season, which is one of the many reasons behind the Cowboys’ impressive record and unbeaten streak. The new 3-5-2 formation has been implemented by the new Cowboys coach, James Balcom, and has been giving the Cowboys the results it needs. The 4-3-3 is a more simple formation and is more high-pressing, as a defender it is easier having four defenders instead of just three in 3-5-2. The 4-3-3 works best with teams with more attackers and as it can allow the team to put as many as seven players in an attacking position when in possession of the ball. However, the formation is known to put a lot of pressure on outside wingers due to the absence of the fourth defender behind them providing cover. It requires wingers to maintain a constant balance on both sides of the field often making them sprint between defending and attacking plays throughout the match, therefore tiring them out faster than other players. At the same time, the 3-5-2 formation features more midfielders, which allow the center defensive midfielder and others to at times join the defense during counterattacks, and also allows for plays to open up due to the more options players have on the field. The 3-5-2 is a conservative formation dictating possession, allowing offensive players to make more runs, yet it needs a strong back three to keep the defense strong. 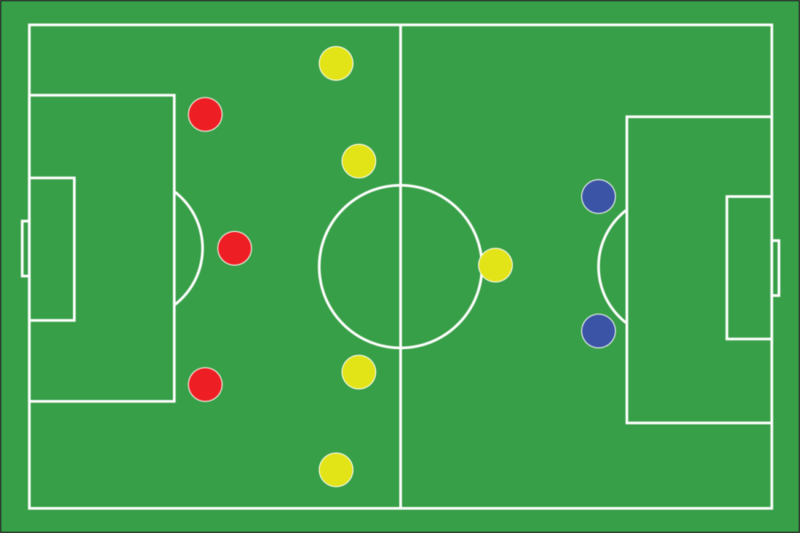 The team continues to use both formations, switching between them depending on the opponent and the situation of a match.